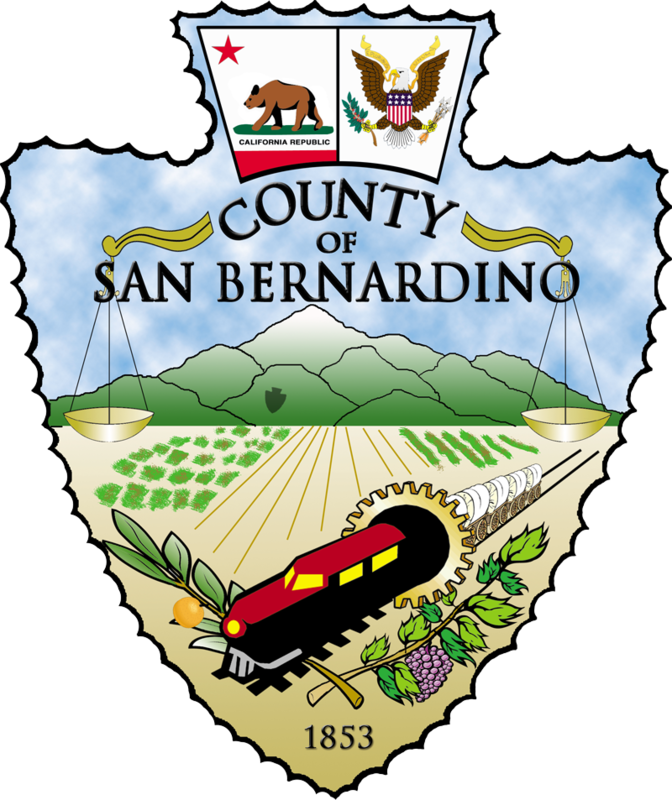 San Bernardino County has distinguished itself among Southern California communities, receiving four of 13 awards for excellence and sustainability granted by the Southern California Association of Governments on Thursday, May 1. San Bernardino County’s Chief Executive Officer Gregory C. Devereaux, the Countywide Vision, San Bernardino County business leader Randall Lewis, and Yucaipa’s revitalization program were all honored with awards. Mr. Devereaux was named Public Service Leader of the Year and recognized for his outstanding civic leadership for his many years of service in Southern California. Mr. Devereaux played a leading role in assisting the county’s elected leadership in developing the Countywide Vision. He is a consistent and regular leader on best practices for our communities on business revitalization and investments. The honor is particularly prestigious because the Southern California Association of Governments (SCAG) is the nation’s largest metropolitan planning organization, representing six counties, 191 cities and more than 18 million residents. Mr. Lewis, Executive Vice President for the Lewis Group of Companies, was also recognized as the Sustainability Leader of the Year. Mr. Lewis is regarded as an industry leader in promoting the arts, education, healthy living and sustainable development initiatives. He was recognized for contributing company resources to establish a student fellows program in many cities in the SCAG’s six-county region, increasing community awareness of community health. Also, the County of San Bernardino and San Bernardino Associated Governments (SANBAG) were recognized for Achievement in Integrated Planning for collaborating on the Countywide Vision. The City of Yucaipa received an award for Achievement in Active Transportation for their Historic Uptown Revitalization Program.